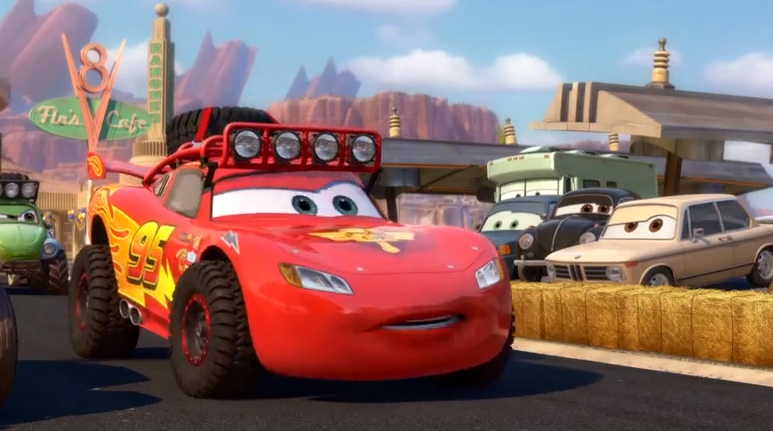 Back in May, Pixar released their brand new short, a Cars Toon called Radiator Springs 500 1/2. They released this short via Disney Movies Anywhere and could be watched for free. 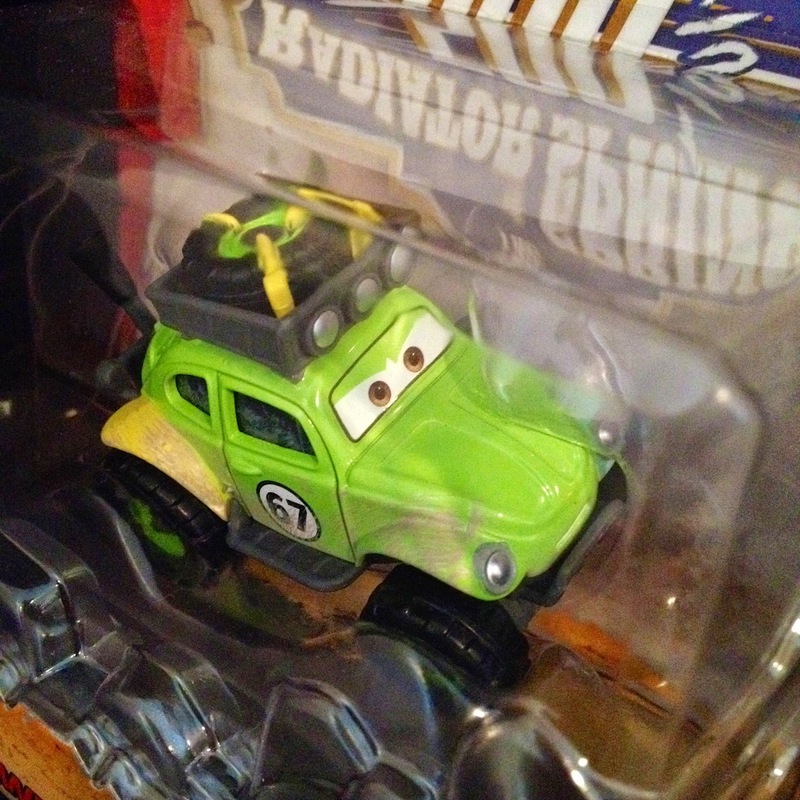 It took Pixar/Cars fans by surprise as, even though we knew it would be released this summer, we didn't know of an exact release date. Then, late in the evening on the 19th, it popped up online unexpectedly. Fans were thrilled! For a great review of the short, visit my friends over at PixarPost.com for a full write up. Race into summer with the premiere of Radiator Springs 500 1/2 an all-new adventure, now available for free on Disney Movies Anywhere! 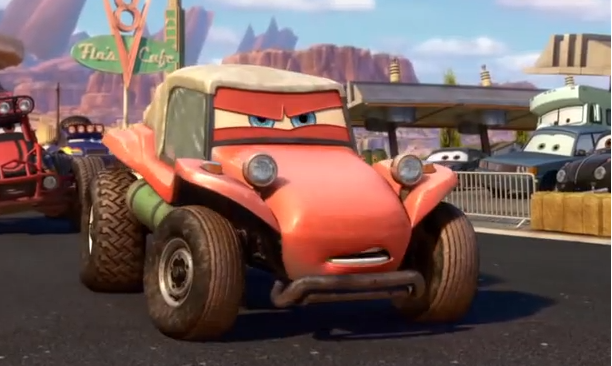 This Disney Pixar short is the exciting first installment in the "Tales from Radiator Springs" series. 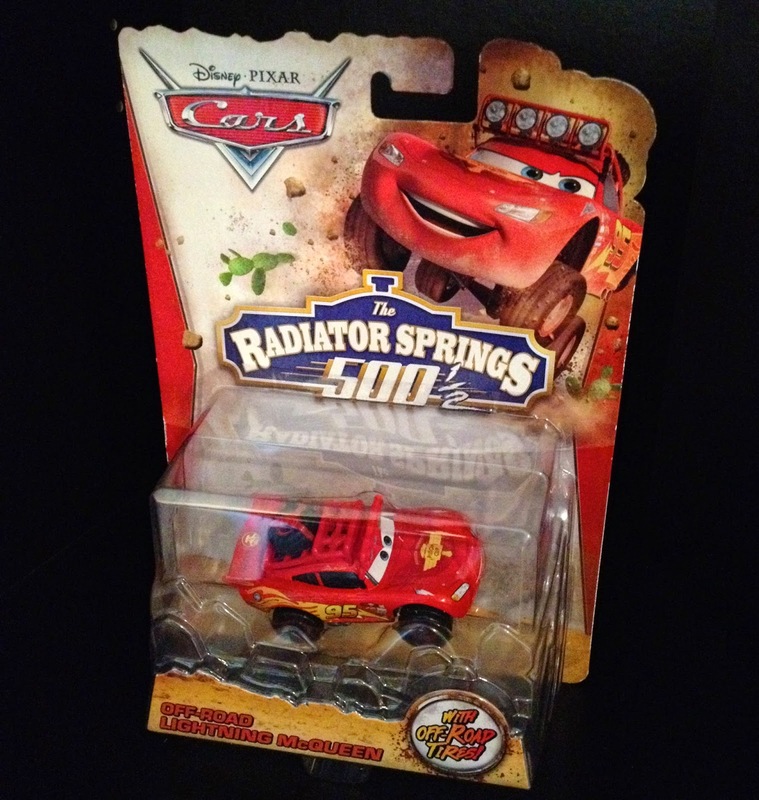 It seems gone are the days of Maters Tall Tales for the Cars Toons. 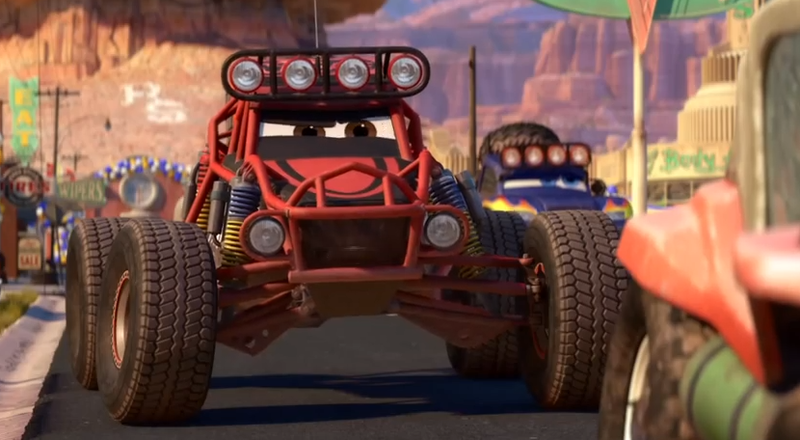 For future Cars shorts, it looks like they are going to be under the new banner Tales from Radiator Springs, this being the first (or 4th, since technicality the three 90 second "Shorty Shorts" were the first of this new line up of shorts). 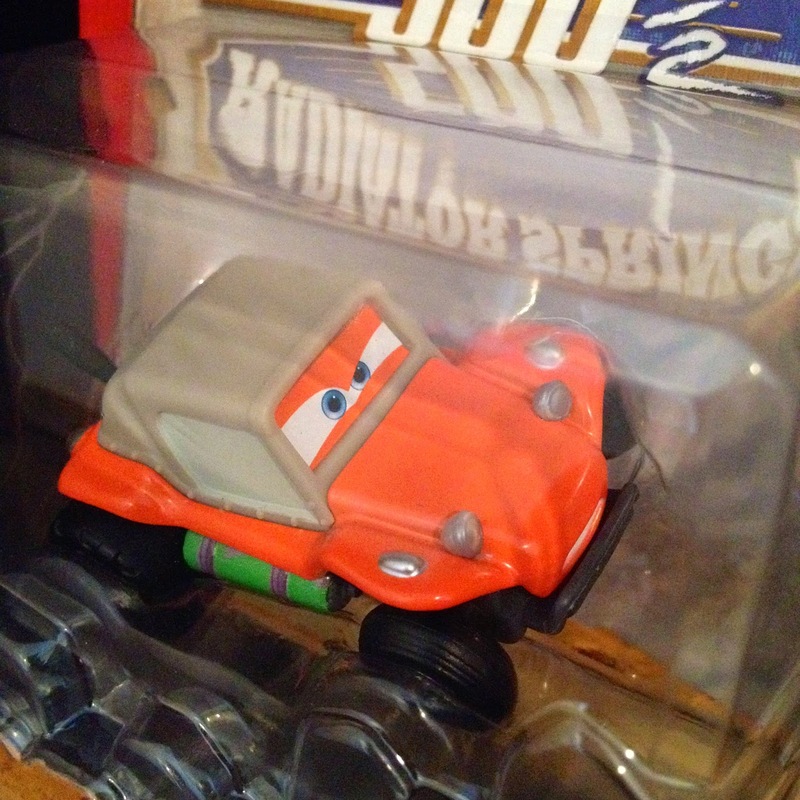 If you're a reader of my blog, you may know that (and I've said it a few times) that I don't collect the Cars Toons diecast cars, except under rare circumstances. 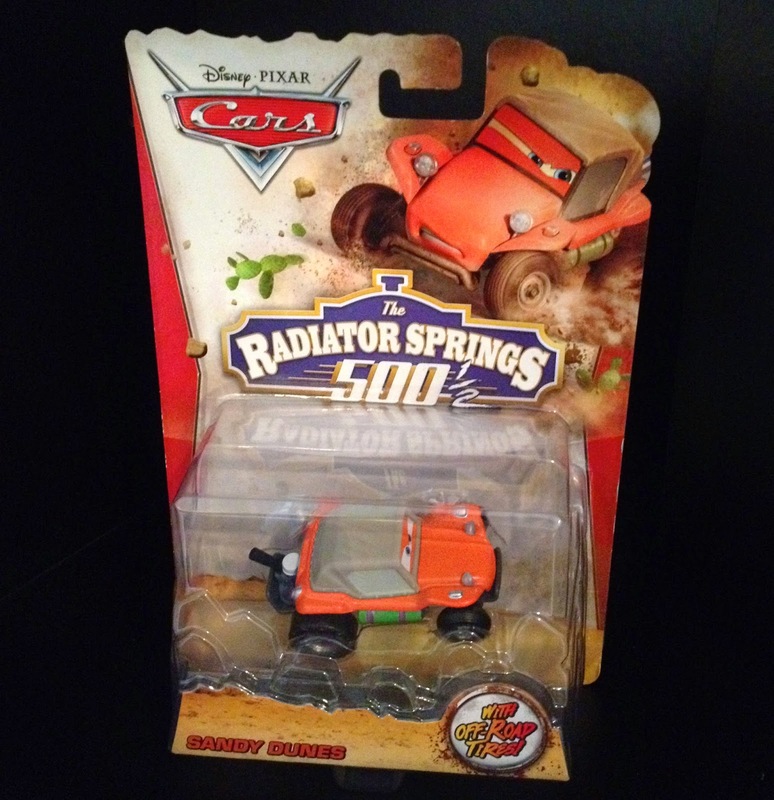 Here's my justification for these: Given that these represent a new era of Cars Toons, it gives me a chance to start fresh on collecting diecasts for future shorts under this new Tales from Radiator Springs banner. 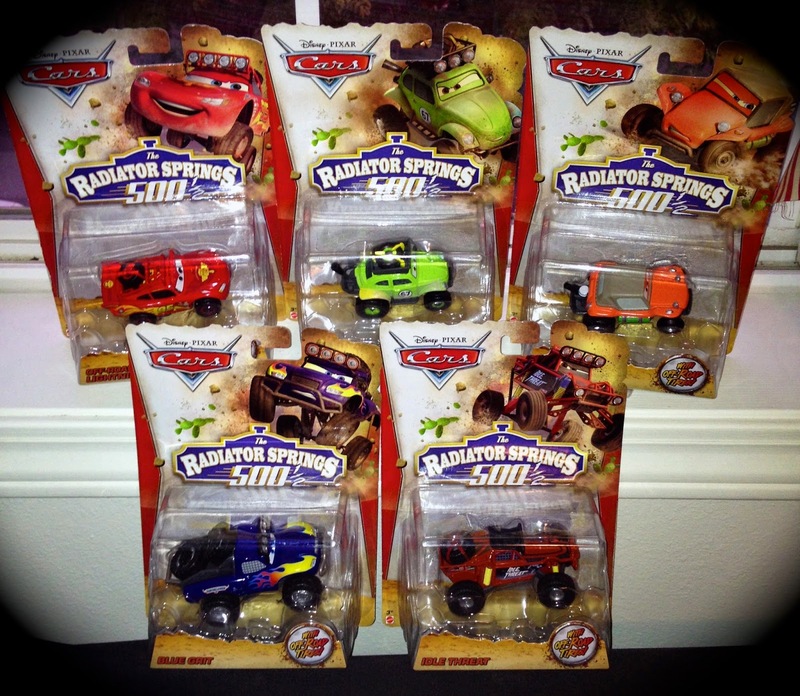 Ultimately, these have their own fresh new packaging specific to this short and are not considered to be part of the other Cars Toons: Mater's Tall Tales diecast collection. 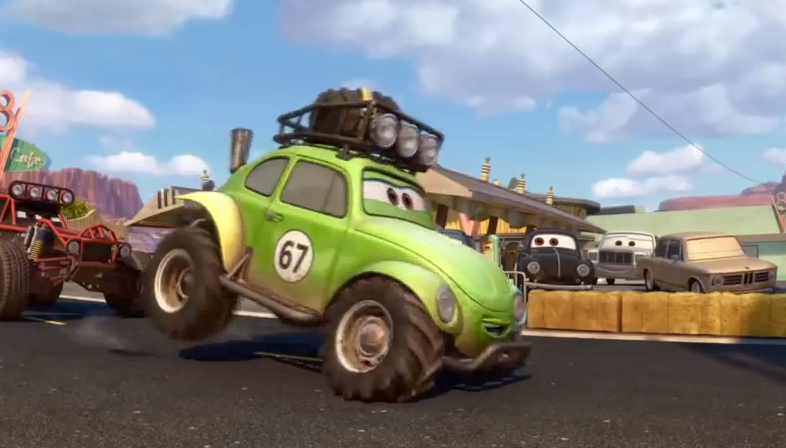 Plus, I loved the short, I love the idea of the new shorts taking place in Radiator Springs and, who am I kidding, these characters are just too cool to pass up! Ok, now onto the diecasts... that's what you came for right? 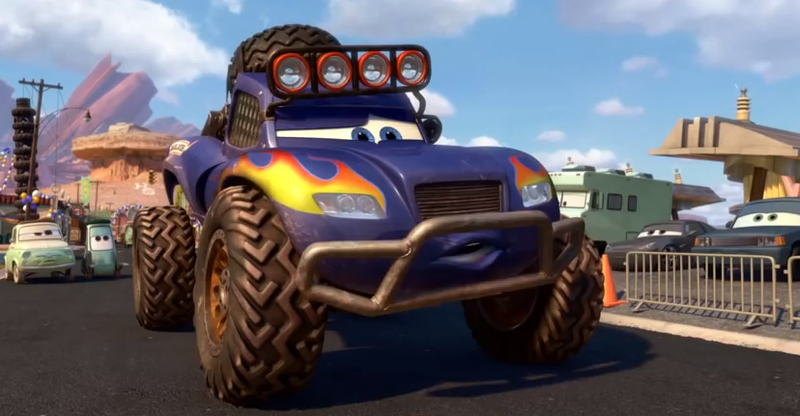 The designs of the baja off road racers is just fantastic. 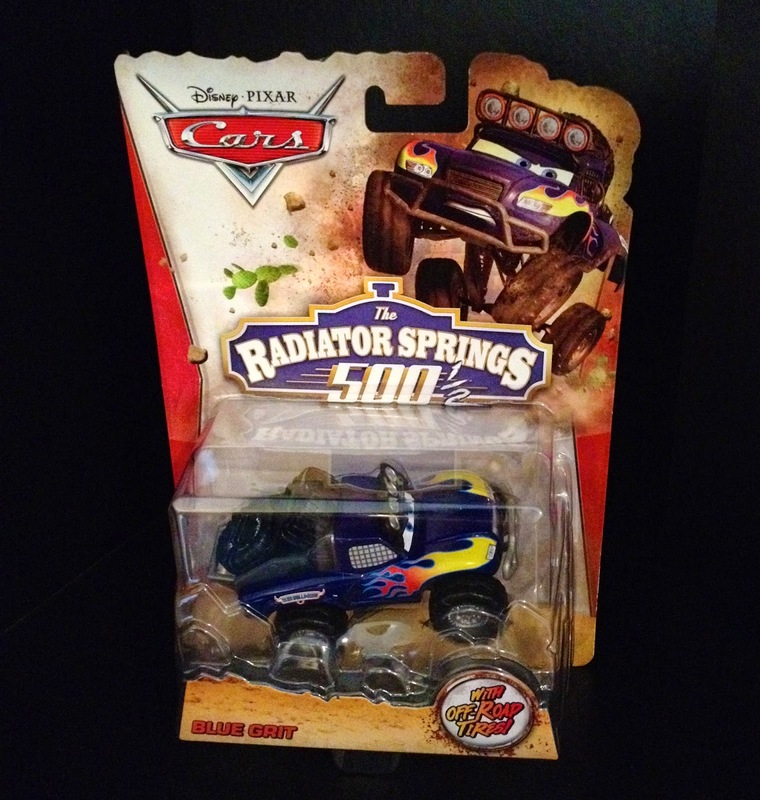 This is the first time we've had dune buggy type vehicles in a Cars film and they are a most welcome addition to the franchise.These great diecasts capture all the detail of the racers seen in the film, Mattel really outdid themselves with this collection. 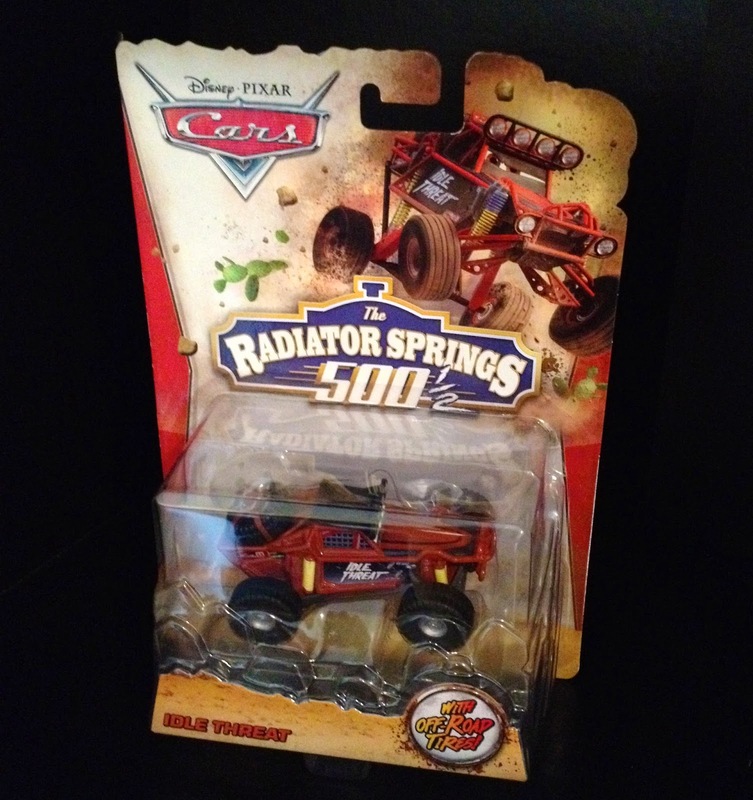 Additionally, the back of the package shows an "Off-Road Mater" on its way. 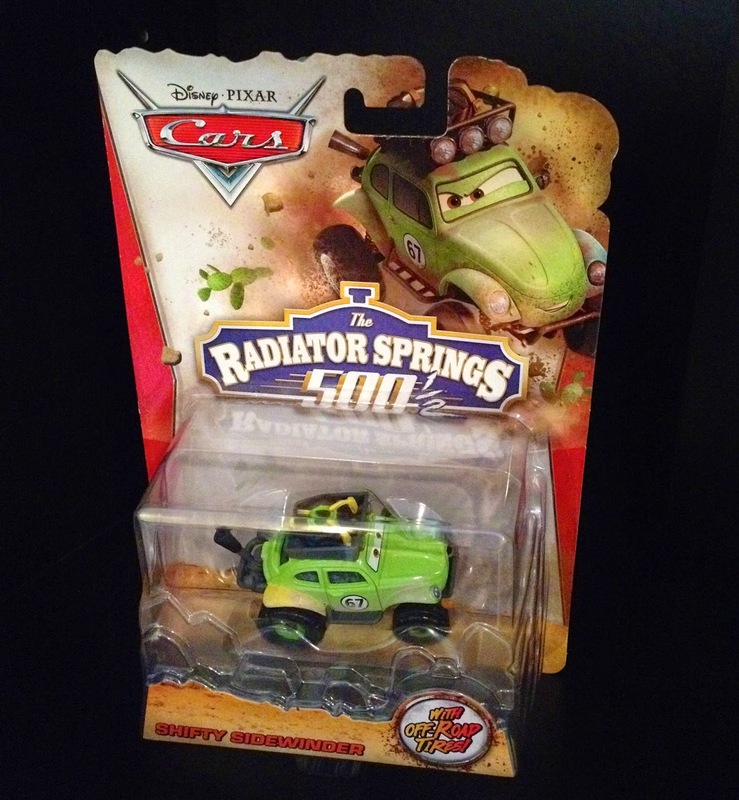 UPDATE 9/23/14: Off-Road Mater is now available in stores! I found him at my local Walmart just today but didn't get him since he does not ever appear in the short like that. Also, there will be other characters released soon from this short in wave two including Ramone, Sarge and Filmore. More details soon! These are technically not supposed to be released until August 1st, but they have be widely showing up across the U.S. at some stores and on eBay. I was extremely lucky to have found them just yesterday at my local Walmart, so definitely check yours to see if they have been stocked early! They retail for $5.95, which I thought was a very reasonable price. 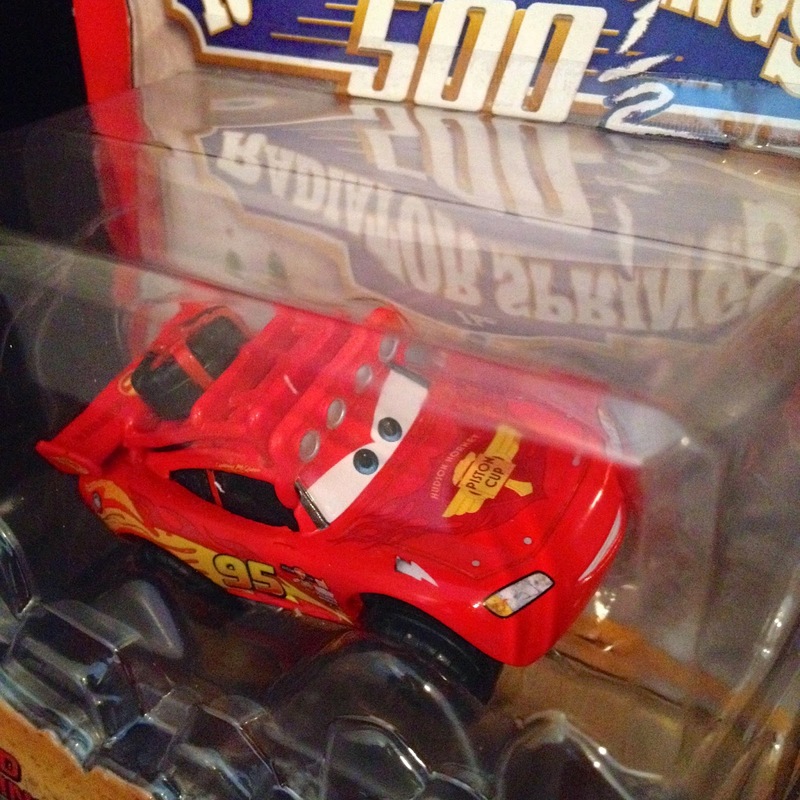 In each case, there are one of each of the baja racers and two Lightning Mcqueens. I have also seen some online confusion on whether these cars have rubber tires or not. 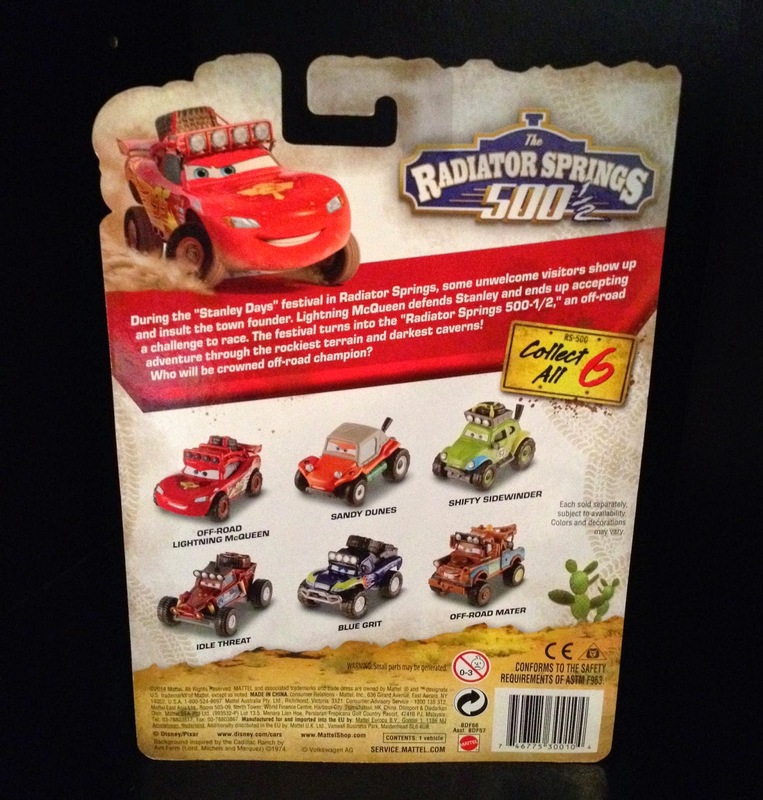 While the packaging does state that they have "Off-Road Tires", they are in fact plastic. 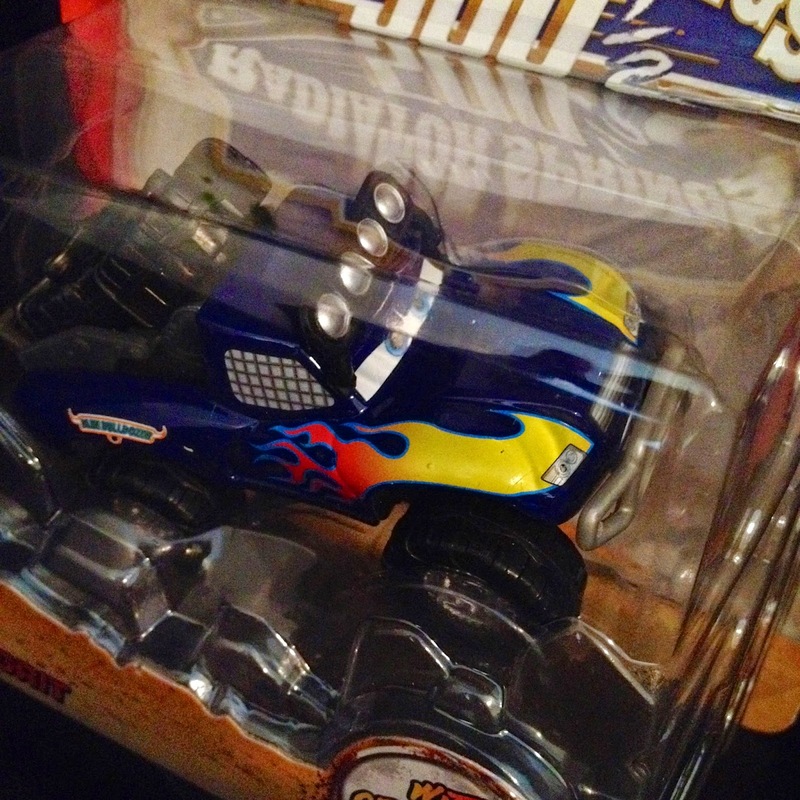 Speaking of the packaging, I also have to quickly note how much I love it. 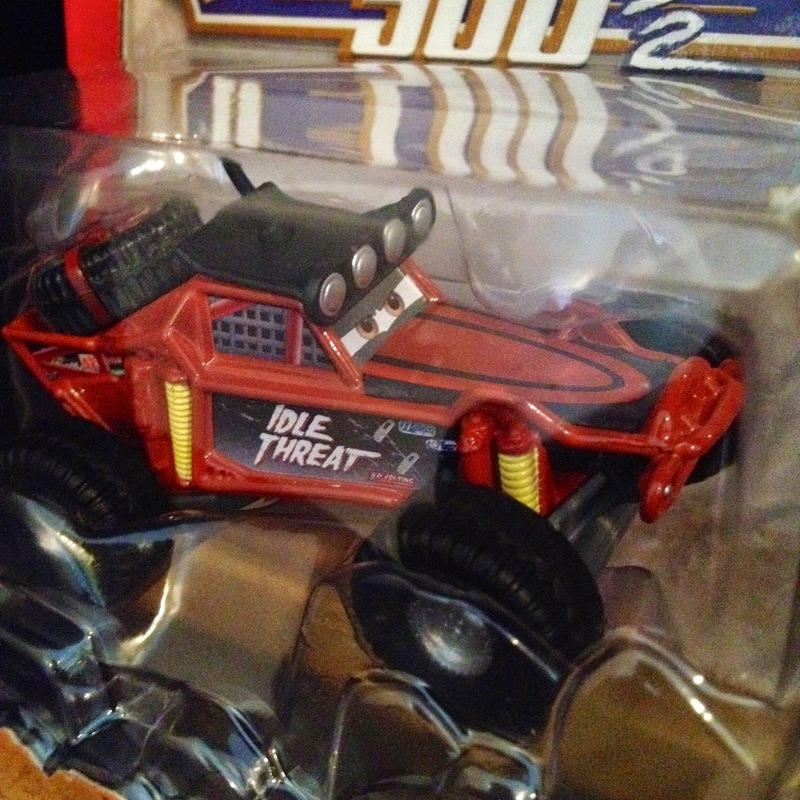 It has such a solid, eye-catching design with some cool details such as plastic "rock formations" on the card's bubble, the film's cool logo and the diecast/character specific car in the right corner kicking up dust and debris. Very cool! A huge thanks to my fantastic parents who were more than willing and excited to hook me up with these as a 4th of July present! I especially thought these were perfect for the day, given that they have red, white and blue in the packaging. As mentioned, these have started showing up on eBay. Having trouble finding these at the store? Use the link below to start shopping! One final note: It seems as though the short film is not available to watch on Disney Movies Anywhere anymore. How will it be released in the future so we can watch this great short again? Shout out what you think, as well as your favorite is of these diecasts, in the comments below!